PAX Australia has revealed the lineup of indie games that it’ll take place in the Australian Indie Showcase. I must admit, all six of the games look really compelling and it’s good to see such unique concepts coming out of Australian studios. In particular, Richmond developed ‘Virtually Impossible’ looks like an amazing VR game that looks to be a tonne of fun. PAX Australia is taking place from October 27th to 29th at the Melbourne Convention Centre. There’s still 3 day passes available. 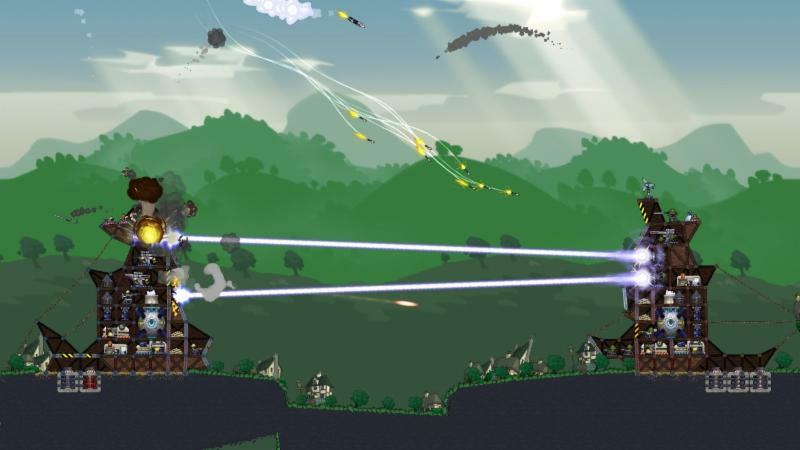 Forts is a physics-based RTS game of building, battling and causing rubble, in which players construct their base from scratch, arm it to the teeth, and blast their opponent’s fort to bits. 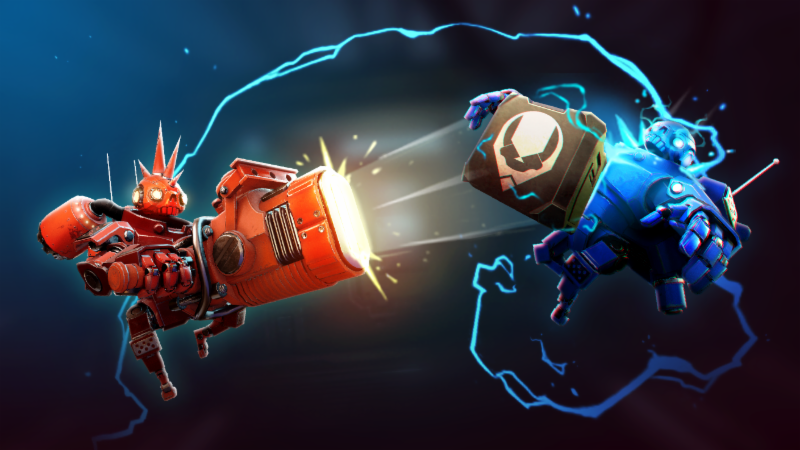 Collect resources, develop your tech-tree, unlock advanced weapons and target your opponent’s weak points to feel the satisfaction as their fort comes crashing down in glorious real-time physics! Forts‘ audio director, Jeff van Dyck, is a two-time BAFTA award winner whose resume cites the biggest franchises in gaming including FIFA, NHL and Need for Speed. The Gardens Between is a surreal puzzle adventure that follows best friends, Arina and Frendt, as they fall into a mysterious world of beautiful garden islands. 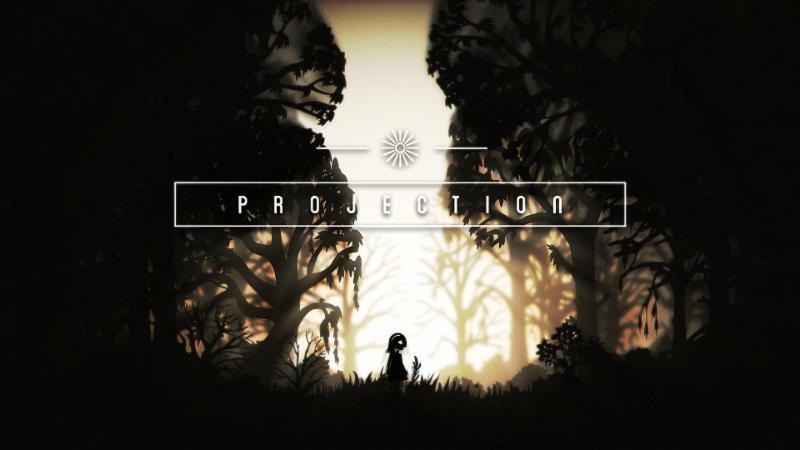 The player can traverse back and forwards in time to discover each garden’s secrets and, along the way, reveal a story about friendship, childhood and growing up. 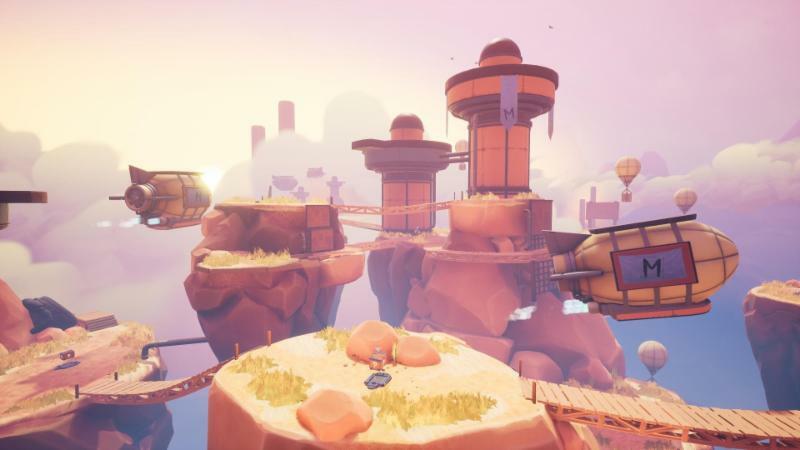 Sky Noon is a multiplayer first-person shooter set in an alternate Wild West, where Smash Brothers inspired push and pull combat takes place on floating islands. Players are equipped with a grappling hook, a lasso, an arsenal of weapons and abilities. There is no health in Sky Noon, instead players need to outflank and outplay their opponents to knock them off the ‘Floating Frontier’, an alternate Western world in the clouds.